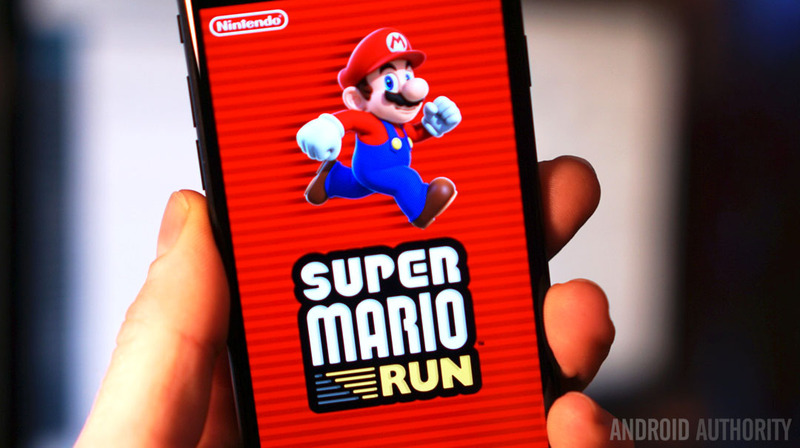 Super Mario Run generated an estimated $14 million for Nintendo in its first three days on sale, according to a report from app analytics company App Annie. The free title was downloaded approximately 37 million times during this period, with about 1.4 million users paying the $9.99 fee to unlock the full version of the game. We previously reported on speculation that Super Mario Run had achieved $5 million in sales on its first day, from five million downloads – numbers which exceed those of Pokemon Go‘s first day on sale. That said, Pokemon Go’s payment structure differs significantly from Super Mario Run’s in that it features in-app purchases for consumable items, rather than Run’s one-time unlock. Research company Sensor Tower, who provided the estimates above, said the figures aligned with its projections that ten percent of players would pay to unlock the remaining levels. What are your thoughts on Super Mario Run? How does it compare to Pokemon Go? Give us your thoughts in the comments.